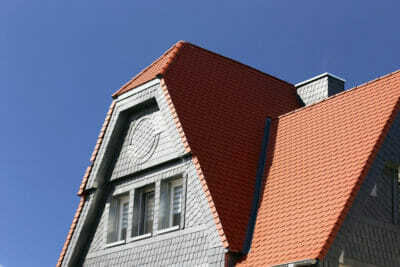 quality roof replacement and roofing services all across Austin! Based out of Pflugerville, our service area includes all surrounding areas and cities such as Round Rock, Georgetown, Hutto, and more. We can help you research a variety of roofing solutions, including slate roof, as well offer professional installation services. While slate roof carries many benefits, it often requires a stronger frame than what is commonly seen in most residential homes. Here’s where TruSlate comes into play. A recent innovation by GAF, TruSlate is a hybrid solution that gives homeowners the authentic slate roof look on the outside while offering unique, waterproof property and a lighter load in the inside, unexposed portion of a roof tile. TruSlate is the perfect option for those who want quality, beauty, and affordability in one convenient package. At Roof Royale, we can also help you explore a variety of other options, including metal and asphalt offerings, to meet your specific needs. Want to learn more about slate roofing solutions, or any other matter relating to roof replacements or roofing services in Austin? Count on Roof Royal to provide you with the expertise that you need! We offer free estimates, so don’t hesitate to give us a call at your earliest convenience. 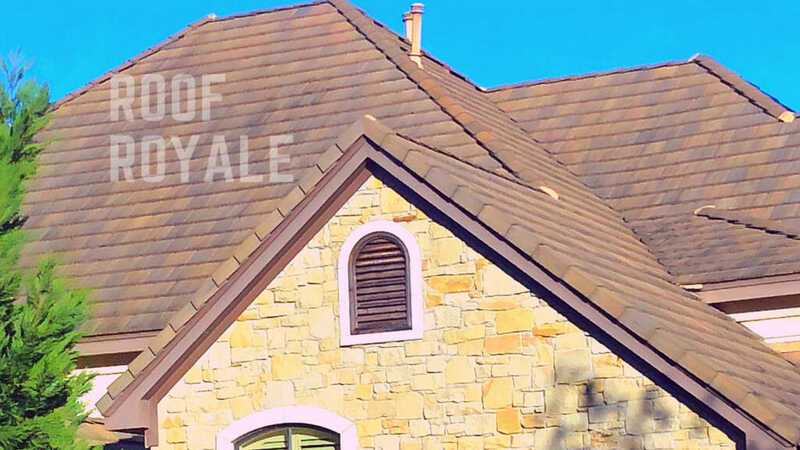 Count on the trusted professionals at Roof Royale to help you protect your most valuable investment, your home.